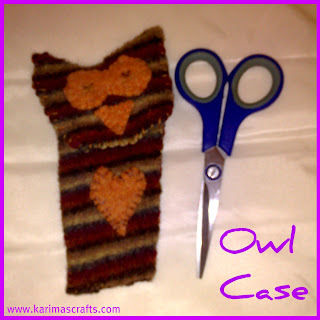 This week I have been making owl softies and came across a photo of an owl case that looked so cute! I decided to make one myself out of the felt I had available in the house (from upcycled jumpers). At first I originally thought I would use it as a scissor case. However once my youngest caught sight of it, she immediately said that it was hers and placed her phone into the case! 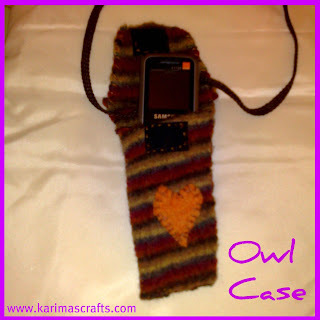 It did look good on her and was the ideal size to hold a small mobile telephone. 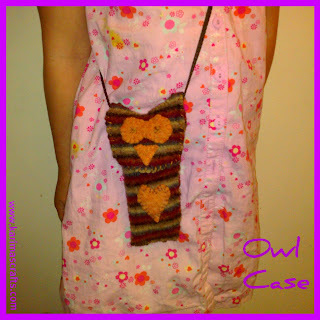 So I added a strap and she now has a lovely owl bag! The original photo I came across online had the owl with wings, but I decided for easiness to just add a heart shape. Below is a photograph of the case with my scissors ready to be placed inside. Below is a photograph of the case open with the mobile telephone. I sewed some velcro onto the owl face so that it shuts securely. 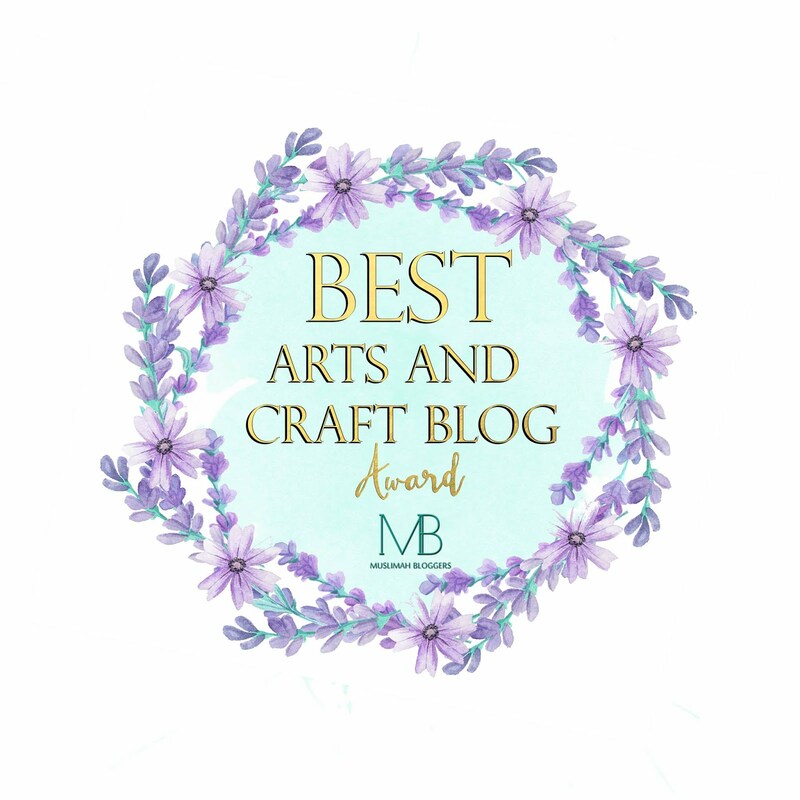 Hi thanks for your comment, I have been following you for a while, glad you are now following me. I am google friend following you.